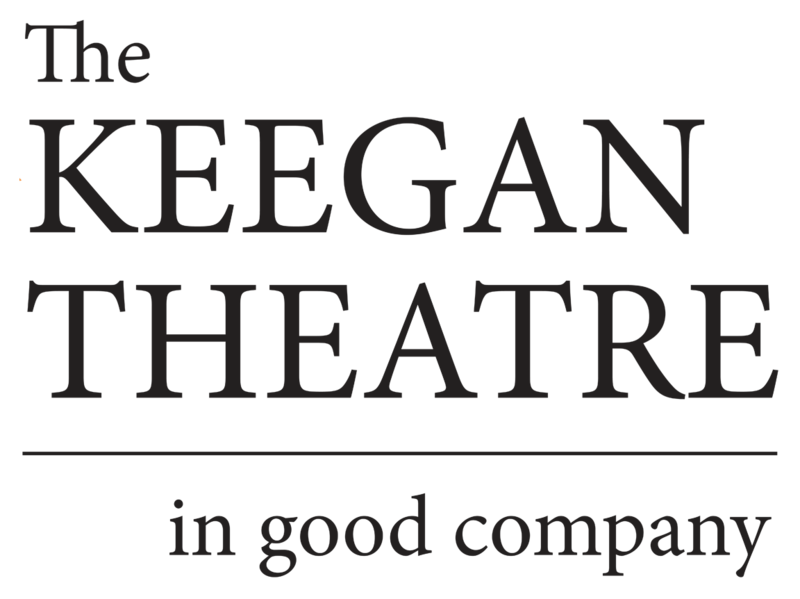 The Keegan Theatre’s production is overall an effective showcase for a hugely affecting story. The show is well served by Matthew Keenan’s set, whose stylized touches — fractured doors, a near-bewildering number of staircases, a suspended starburst that resembles a shattered plate — speak of the household’s sustained distress. The environment nicely showcases the production’s most-memorable moments, which include Diana’s flaring of frustration in the number “You Don’t Know” (enriched by deliberately manic lighting, designed by Allan Sean Weeks), and the funny sequence in which Dr. Madden — as seen by the hallucinating Diana — morphs repeatedly into a shrieking rock star. Quieter but just as compelling is the poignant “Song of Forgetting,” which follows Diana’s ECT treatment. At aching moments like this one, some opening-night theatergoers could be heard crying.